Hotel Garden, Naples. Garden Hotel Naples. 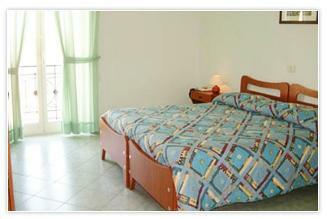 The ideal place for your vacations in Naples, this hotel si located in Piazza Garibaldi, the very centre of the city. It was restored a few months ago.